Personal tuning fork training teaches you how to use the tuning forks for personal treatment in order to maintain optimal health. 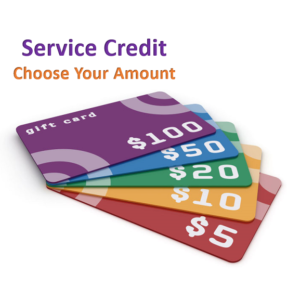 For more class details, select a class name below each graphic. The SSS-1 Personal Tuning Fork Class is all about “Using the Science of Sound Therapy for Personal Transformation”. 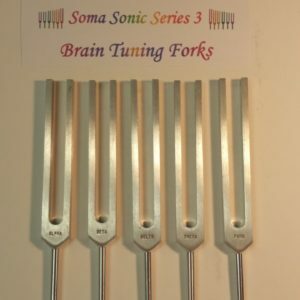 SSS-3 Personal Tuning Fork Class is all about “Brainwaves and Sacred Ratios: Brain, Sun, Moon & Fibonacci Tuners”. Using Brain, Sun and Moon Tuners to Enhance Brainwave States to Open Portals for Manifestation and Fibonacci Tuners to Enter Higher States of Consciousness! 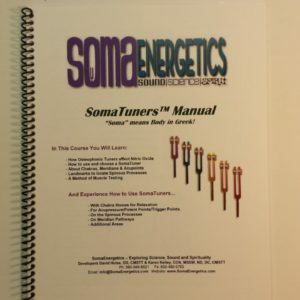 The SSS-4 Personal Tuning Fork Class – Using the Science of Sound Therapy for Personal Transformation Activating DNA Codes for Humanity!